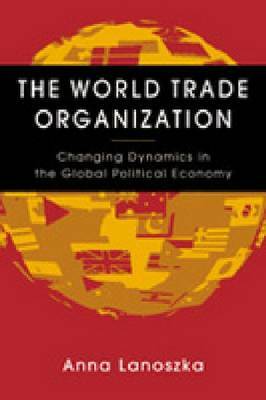 A comprehensive examination of the World Trade Organization, this new book covers all the basics: the WTO's history, its structure, and its practices and concerns. Beginning with an overview of the world trading system since the end of World War II, Lanoszka explains the profound changes brought about by the establishment of the WTO. Then, a discussion of the organization's structure, rules, membership criteria, and decision making processes provides the foundation for an exploration of key issues - e.g., agreements dealing with agricultural products, textiles, and dumping - that continue to be sources of international tension.The rapidly growing global service economy is the topic of an entire chapter, as is the passionately debated subject of intellectual property rights. Emerging issues such as the environment, e-commerce, and the new roles of the developing countries also receive thorough attention. The book concludes with a look at the most recent developments taking place in the WTO and, more broadly, in the world trade system.